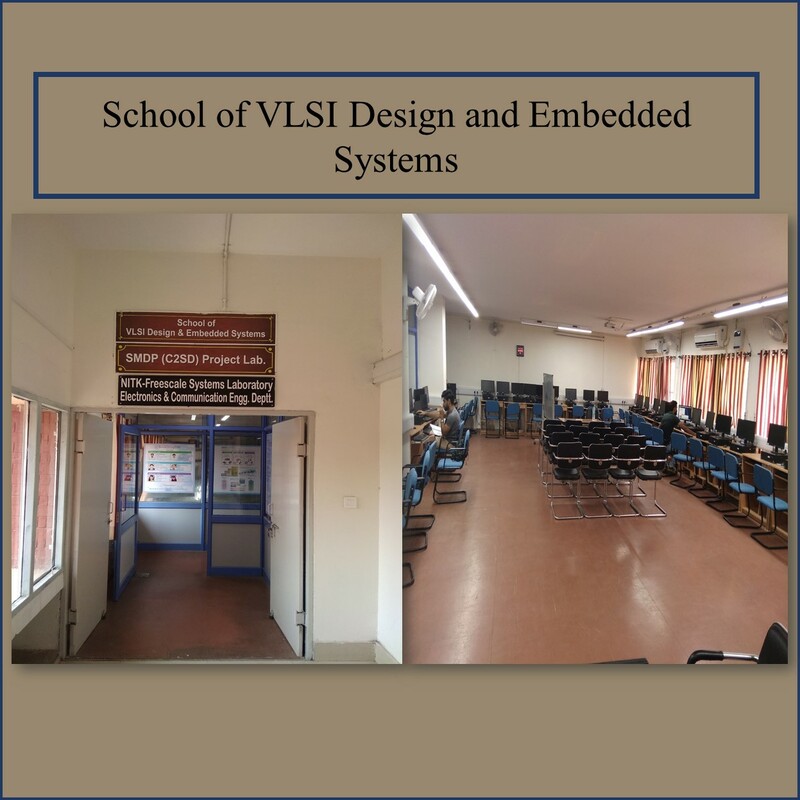 Vidhwaan: In this event, the students are given a problem statement to design a power grid system with the required configurations and specifications consisting of specified generating stations, substations, protective devices, transmission line and distribution network. The complete network is to be drawn on drawing sheets. Advanza: It is basically a marketing event, where the teams are required to publicize the product which they choose from the problem statement of the event. They need to prepare a promotion strategy and submit it to the coordinators for approval. Think India: In this event, the teams are provided with the problem statement related to current Indian Scenario. The teams are asked to propose a detailed solution of it. Interface: The teams need to choose a topic with low awareness level and discuss it with the coordinators. Impiego: This event familiarizes the student with the placement procedure. Initially, an aptitude test is organized based on which the students are shortlisted. These students then undergo group discussions, extempore and interview. Vertigo: It is an electrical quiz competition consisting of written test based on GATE pattern, and a buzzer round. UPSC: This an event for the students who put country ahead of themselves. It consists of a written objective test, testing their aptitude, English and GK. It is followed by a subjective written round, surprise round and interview. Nimbuzz: This event tests exclusively for the first year the knowledge of Science. Count the pixels: It test the awareness of the students about the latest happenings of the entertainment world.